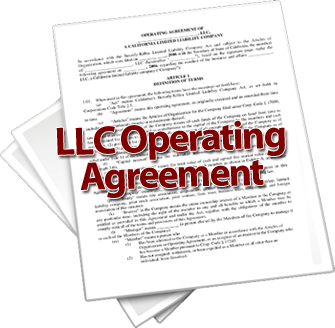 As with many aspects of LLCs, whether it is advisable to be using an LLC to day trade depends on the circumstances of your particular business. 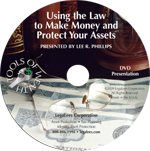 There are three aspects to the decision as to whether or not to use an LLC to day trade or use an LLC to trade stocks: management, taxes, and asset protection. If you neglect to choose a tax structure for your LLC, the IRS will choose one that may not be in your best interest.